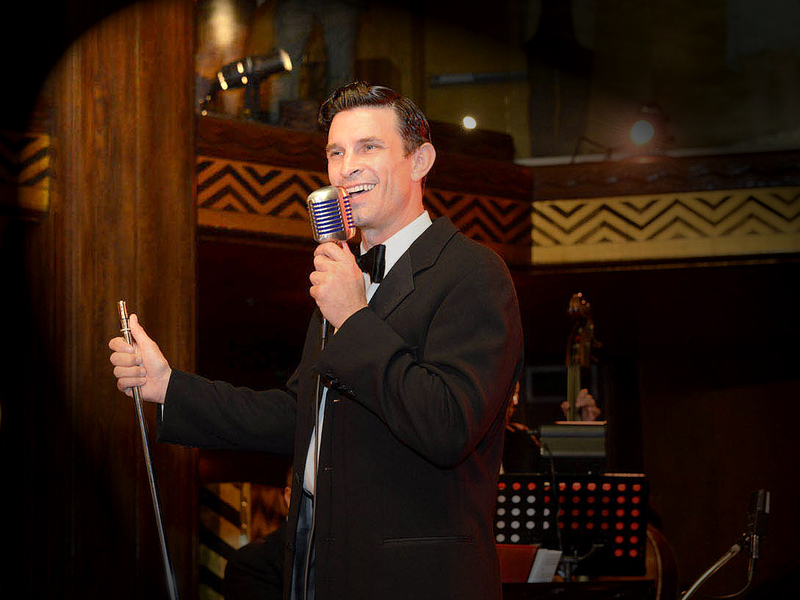 American baritone and stage and screen actor Damon Kirsche is a leading interpreter of Traditional Popular Songs: Ragtime, Tin Pan Alley, Swing, Big Band, West Coast Jazz and American Songbook standards from the Golden Age of Broadway and Hollywood. On screen, Kirsche can be seen as Civil War era performer Harry McCarthy in Ted Turner's epic "Gods and Generals,” gadfly talent scout Ranny Sanson in the TV series “LA Confidential,” or as the first Nuu'bari to appear on "StarTrek: Voyager,” and appears in the soon-to-be-released San Francisco-based indie film “Pushing Dead” (Kevin). He’s featured on vintage swing recordings “Goblin Market” and “Devil’s Serenade” and is "In Here: Music and Lyrics by Charles Bloom," as well as on the Decca Broadway Original Cast album of "The Ziegfeld Follies of 1936," and Carnegie Hall archival recording of The Gershwins' "Tip-Toes." “We all thought they didn't make leading men like this for the American musical theater anymore – a gorgeous legit voice, used with delicacy as well as power.” (Dallas Morning News). “One of the best and most versatile male voices of this generation,” (FORBIDDEN BROADWAY author Gerard Alessandrini), “Kirsche is music theatre star material,” (LA Daily News) delivering “spine-tingling resonance” (LA Times), “riveting showmanship” (Variety), and “soaring ballads with power and panache” (Backstage). “Damon is one of the best singers of show music around today, and he has an other-worldly affinity for period styles,” (MISS GULCH RETURNS creator Fred Barton). “Kirsche has a sparkle of old Broadway/Hollywood glamour that makes every role he takes on magical.” (Broadway World). 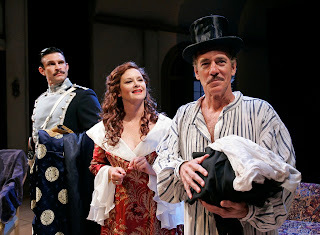 Stephanie Zimbalist and Marc Jacoby at South Coast Repertory. His concert and theatre work includes both early Broadway rarities and premieres (Kern and Hammerstein’s VERY WARM FOR MAY with conductor John McGlinn and The Gershwins’ TIP-TOES with Rob Fisher, numerous appearances both with NY’s Encores and LA’s Reprise series with Peter Matz. 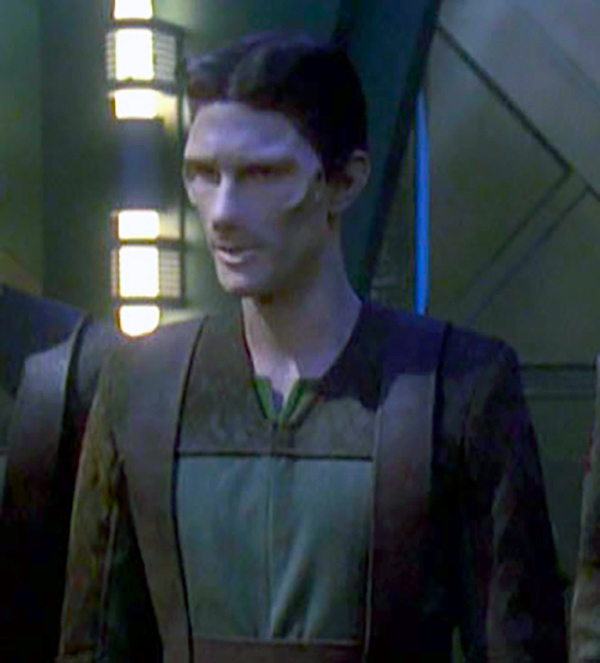 His original roles include Eric Whitacre’s PARADISE LOST: SHADOWS AND WINGS (as "Logos") at Walt Disney Concert Hall and Carnegie Hall, the new Harold Arlen musical ONE FOR MY BABY (as crooner “Rick Anderson”), and Seth Rozin’s A PASSING WIND at Philadelphia’s Kimmel Center (as “Joseph Pujol,” for which he received a Barrymore Award nomination for Best Lead Actor in a Musical). Since 2003, Kirsche has starred in productions of classic works at MTWichita, including MY FAIR LADY (Higgins), CAMELOT (Arthur), and 42ND STREET (Marsh) as well as an original production of Disney’s MARY POPPINS (Mr. Banks). He is a member of LA’s award-winning Musical Theatre Guild (with which he's appeared in over a dozen staged concerts, including: WONDERFUL TOWN (Baker), FADE OUT/FADE IN (Prong), DO RE MI (Wheeler), HIGH SPIRITS (Condomine), FINIAN'S RAINBOW (Woody), PARADE (Craig), LI'L ABNER (Abner), IT'S A BIRD... IT'S A PLANE... IT'S SUPERMAN! (Superman/Clark), STREET SCENE (Easter) and OUT OF THIS WORLD (Art/Jupiter). He has appeared in staged concerts with Musical Theatre West's "Reiner Reading Series," starring in ON A CLEAR DAY YOU CAN SEE FOREVER (Bruckner) and BELLS ARE RINGING (Moss). 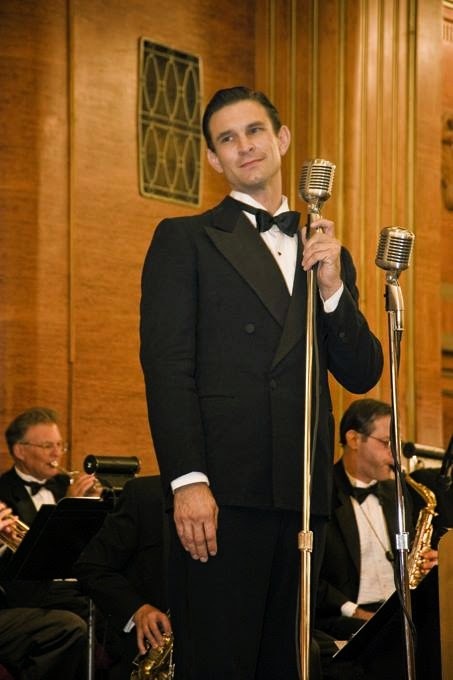 For over a decade, Kirsche has been the lead male vocalist for popular and critically-acclaimed West Coast vintage swing and big band Dean Mora and his Orchestra, playing popular tunes in original orchestrations from Ragtime to Nelson Riddle, in historic venues like LA’s Orpheum Theatre, the Wilshire Ebell, The Hollywood Roosevelt Hotel, The Biltmore Hotel, “Maxwell Demille’s Cicada Club" at the Oviatt Building, Catalina Island’s Casino Ballroom and the Queen Mary. He recently appeared at Lincoln Center's 25th Anniversary of the Midsummer Night's Swing Series. In New York, Kirsche appears regularly with The Fred Barton Orchestra at the Schimmel Center in the “American Showstoppers” series, celebrating the works of classic American songwriters. His frequent cabaret appearances include NY's Metropolitan Room, LA’s Gardenia, Jazz Bakery, Catalina Jazz Club, Eighty-Eights, Vitello’s and Rockwell Table and Stage (with Brad Ellis of TV’s “Glee”) and The Federal (with Bruce Kimmel’s Kritzerland series). Training: The Juilliard School. Proud member: Actor’s Equity, American Guild of Musical Artists and SAG-AFTRA.